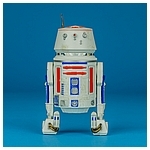 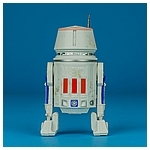 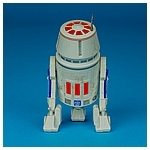 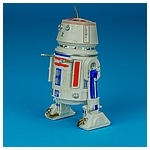 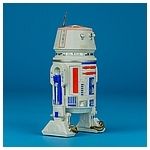 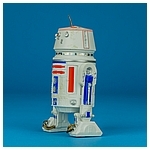 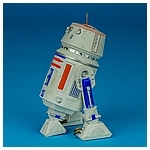 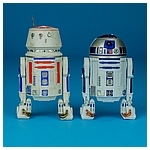 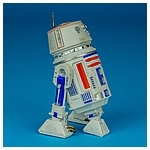 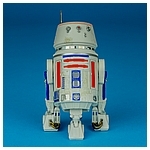 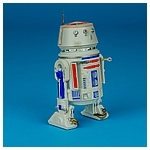 Sold exclusively at GameStop in the U.S. and EB Games in Canada, the R5-D4 action figure featured on this page is the little slacker's 6-inch debut. 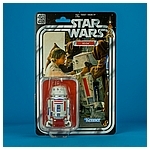 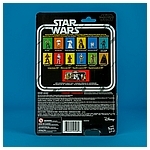 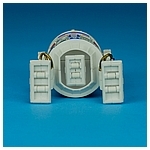 This repaint of the R5-K6 figure released in Toys "R" Us exclusive Astromech three pack was packaged on a classic Kenner inspired blister card as part of The Black Series 40th Anniversary. 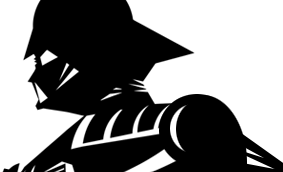 It began trickling out in April, 2017.